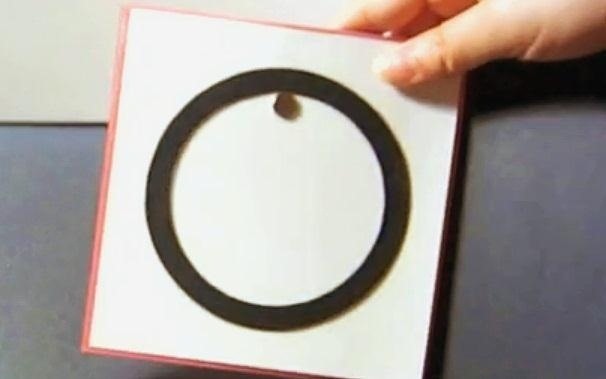 Magnetic ink is generally used by the banking industry to allow computers to read information off of a check, but that doesn't mean you can't have some fun with it. 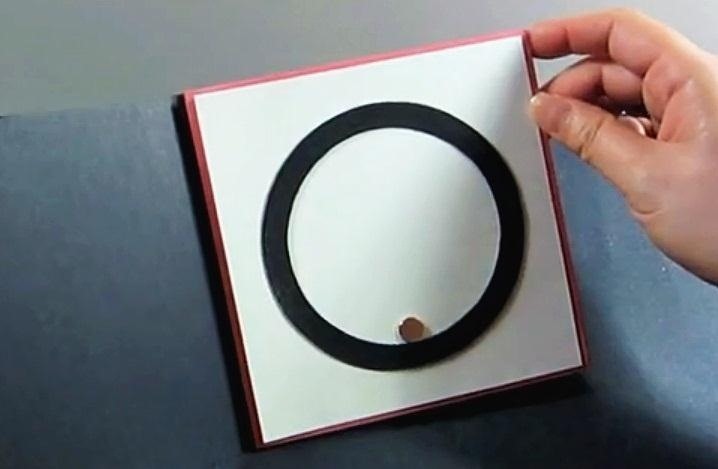 The guys over at openMaterials have figured out a great recipe for a DIY magnetic ink that you can use for an interesting art project—or just to mess around. Here's a simple example of what you'll end up with. Obviously once you have the process down, you can get as crazy with it as you like. The ingredients you'll need for this process are fine magnetite powder and a glossy acrylic medium. You can purchase the magnetite at the Chemical Store and the acrylic at Utrecht, among other places. Make sure to wear protective goggles and a dust mask to prevent accidental inhaling of the magnetite powder. 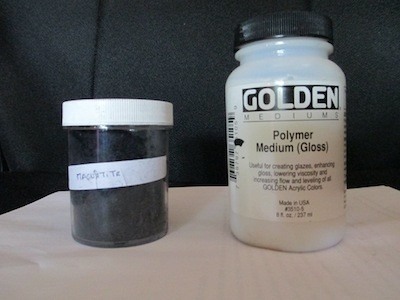 Mix two-parts acrylic with one-part magnetite by volume. Measuring spoons would help. Apply 2 to 3 coats of the new mix to whatever medium you want to paint on. The more coats you use, the stronger it will be. Once dry, you can paint over it with regular paint if you'd like, or go straight to using it as an awesome artistic magnet. What would you do with magnetic ink? How To: Do Magnetic Polish Nail Designs ?! How To: Do Bubbles Fantasy Nail Art - DIY Video Tutorial! How To: Do Pop Art and Neon Nail Polish Designs!